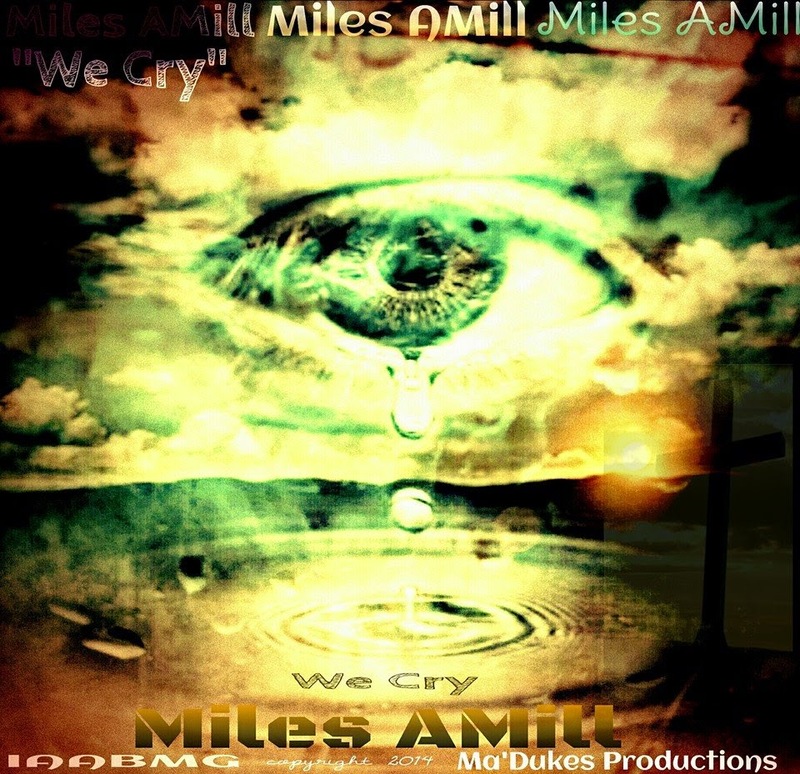 @MilesAMill continues his #WeCry movement with the official release of We Cry. Recorded at Real Feel Recording studios, We Cry is an impact full record. "This goes out to the people, this goes out to the families, this goes out to the hopeless..." are some of the lyrics sung by Miles AMill. On that note enjoy the new record, which is sure not to disappoint.